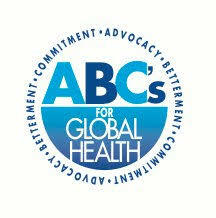 ABC’s for Global Health is always looking for qualified and dedicated volunteers to join us! We are always in need of physicians, nurses, dentists, optometrists, pharmacists, nutritionists, educators, and students. There are numerous ways to get involved, both locally and internationally. ​Volunteers are also needed to sort and pack medical supplies. Contact us for more information. 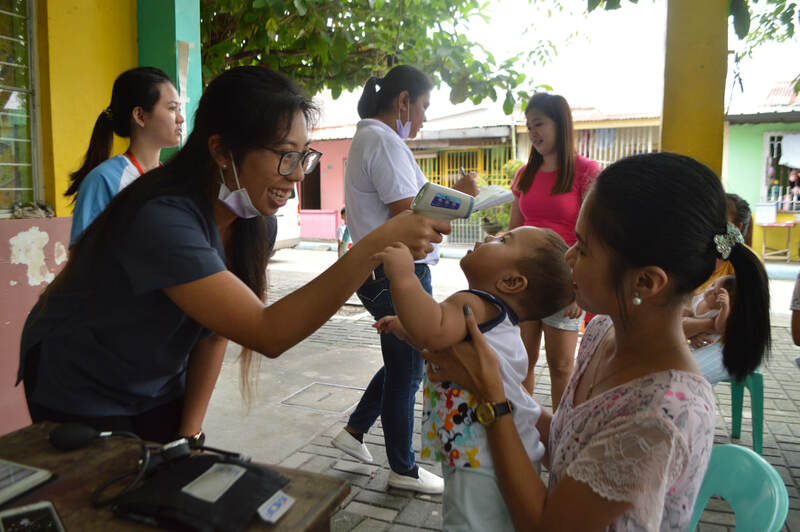 Check out our Friends for Philippines page to learn more about how you can contribute to our June 2019 medical mission in Pampanga, Philippines. We will post our applications in September 2018, we are looking for those interested in the medical field: from medical students to high school students to graduates! 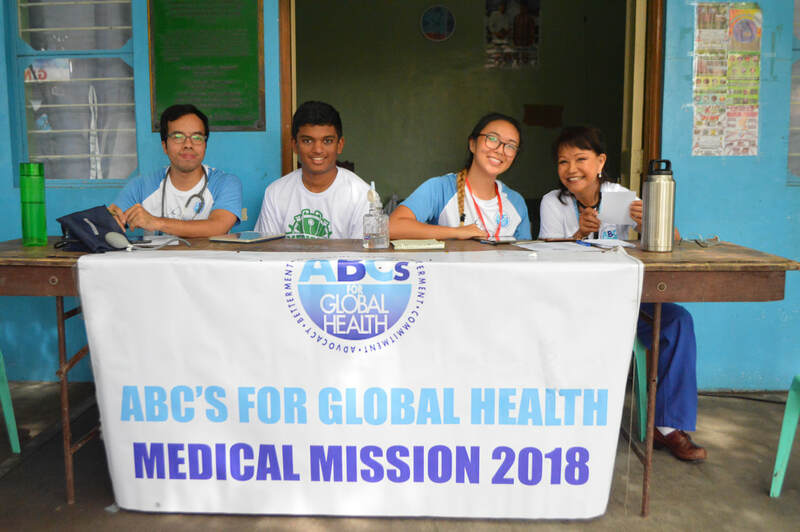 Open to high school students, college students, and medical students in the Bay Area who want to participate in the 2019 summer medical mission! Send us an email if you are interested!